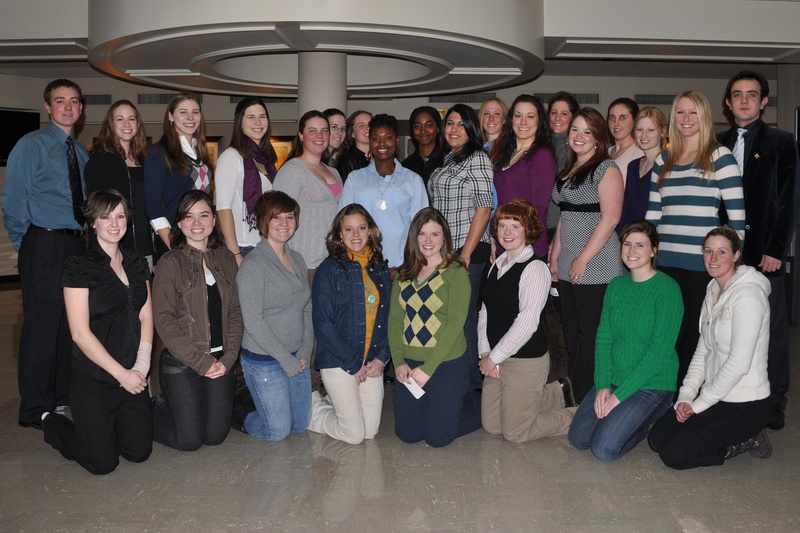 Congratulations to our Spring of 2010 Kentucky Equine Management Internship (KEMI) graduates! Best of luck to our Spring of 2010 graduates! Congratulations, Spring 2010 KTFMC award winner, Amber-Lynn Van Wiebe! The Kentucky Thoroughbred Farm Managers Club (KTFMC) awards one Kentucky Equine Management Internship (KEMI) intern a Management Award each session. This award recognizes an intern for their hard work, professionalism, and dedication to the industry. The award includes a cash prize as well as an opportunity to shadow an industry professional of the intern’s choosing for the week following their internship. 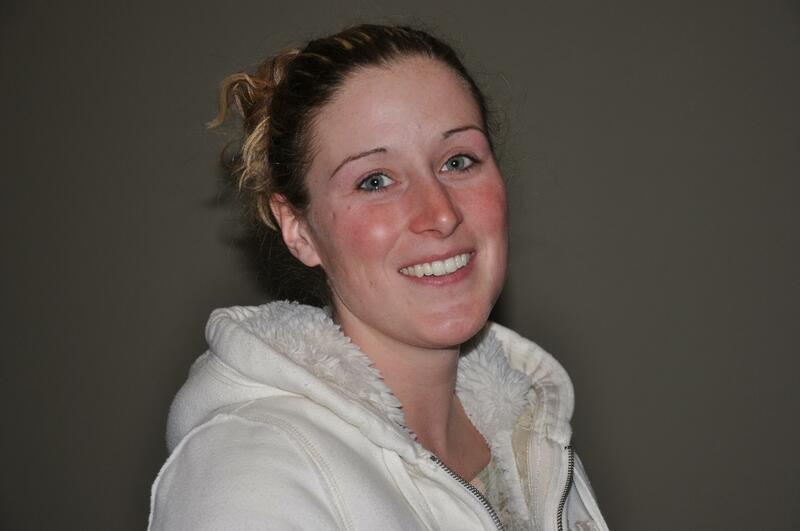 Amber-Lynn Van Wiebe was recently announced as the KTFMC scholarship winner for the Spring of 2010. Congratulations, Amber-Lynn!